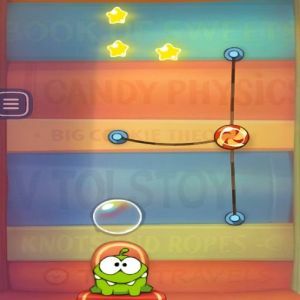 We have the descriptive images of Cut The Rope - Experiments game. 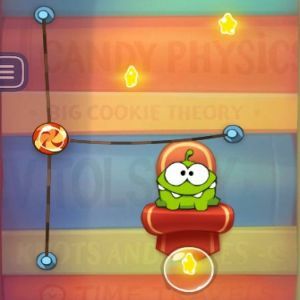 You can have information by looking at photos of Cut The Rope - Experiments. 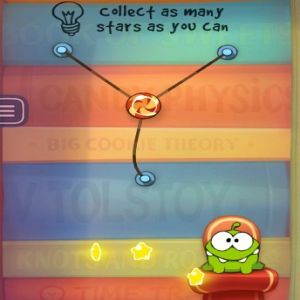 Also you can play flash Brain Training games like Cut The Rope - Experiments.